First Abu Dhabi Bank (FAB), the UAE’s largest bank and one of the world’s largest financial institutions, has secured a licence from the Saudi Arabia Monetary Authority (Sama) to establish a commercial banking business in Saudi Arabia as part of its organic growth strategy. 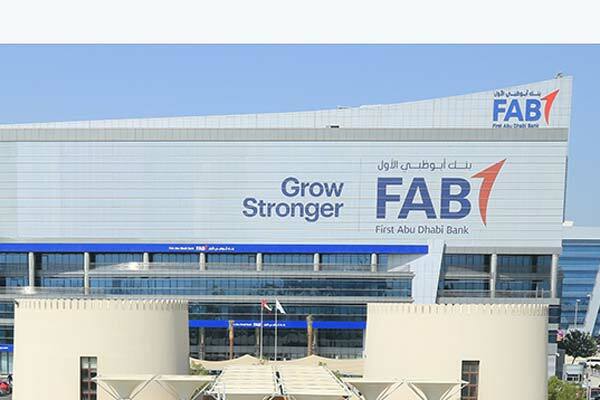 The current licence allows FAB to operate up to three branches across the kingdom, and follows the recent approval from the Capital Market Authority (CMA) for the bank to establish an investment banking subsidiary in Saudi Arabia, FAB Investment KSA. Commenting on the licence, Sheikh Tahnoon Bin Zayed Al Nahyan, Chairman of FAB, said: “We are very proud to announce this approval to extend our corporate and personal banking franchises to Saudi Arabia, which is an important milestone for FAB and a key element of our evolving international strategy. In light of the recent securities licence approval secured earlier this year, FAB is moving forward with the next phase of our growth plan for the KSA market. "By providing new opportunities for customers in the region to grow stronger, this new addition to the banking landscape will be another catalyst for the continued advancement of the KSA economic agenda, and will further reinforce the UAE and Saudi Arabia’s solid relationship,” he said.